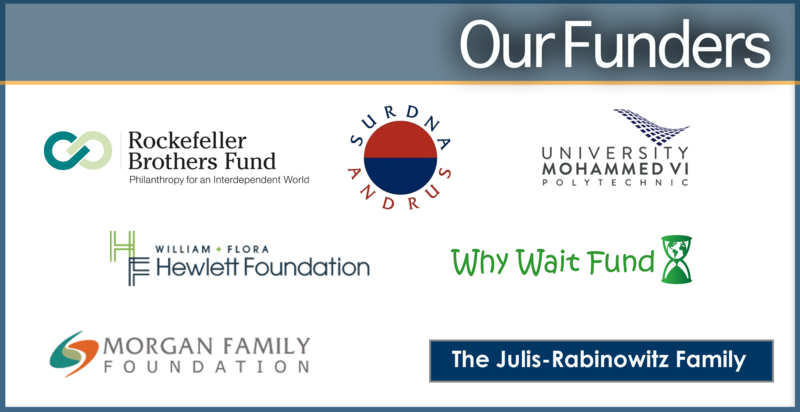 We work with a wide range of philanthropic donors, clients, and in-kind supporters. We work with many other individuals and organizations that help us translate and spread World Climate and World Energy simulations around the globe. Read more about our volunteers.